A comfortable single room with ensuite shower. 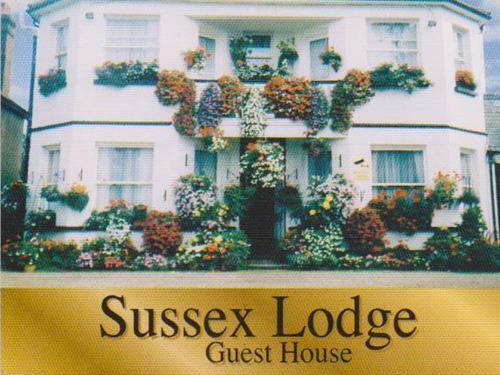 Most rooms have recently been totally refurbished and have central heating, power showers, TV, tea/coffee facilities. We provide homely food and probably the best cooked breakfast in town! A comfortable family room with ensuite shower. 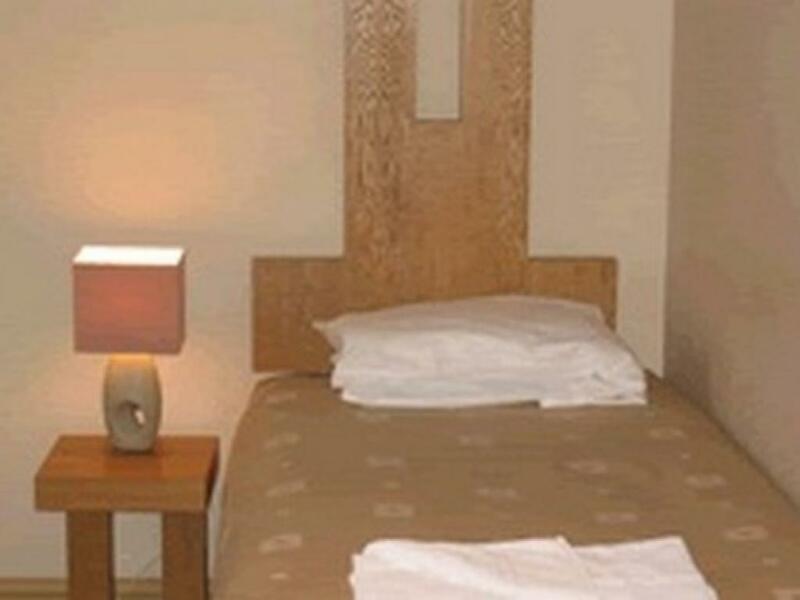 Most rooms have recently been totally refurbished and have central heating, power showers, TV, tea/coffee facilities. We provide homely food and probably the best cooked breakfast in town! A comfortable single room with access to a shared bathroom. Most rooms have recently been totally refurbished and have central heating, power showers, TV, tea/coffee facilities. We provide homely food and probably the best cooked breakfast in town! A comfortable twin room with ensuite shower. 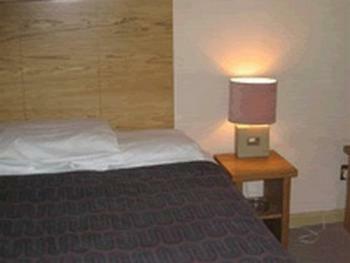 Most rooms have recently been totally refurbished and have central heating, power showers, TV, tea/coffee facilities. We provide homely food and probably the best cooked breakfast in town! A comfortable twin room with access to a shared bathroom. 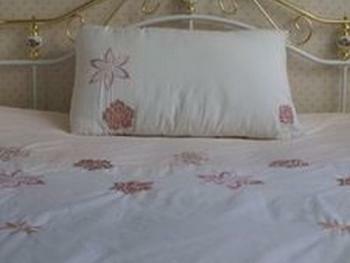 Most rooms have recently been totally refurbished and have central heating, power showers, TV, tea/coffee facilities. We provide homely food and probably the best cooked breakfast in town! We are well located close to the town centre and 5 minutes from the 'Slough Trading Estate', with ample free parking monitored by CCTV. Most rooms have recently been totally refurbished and have central heating, power showers, TV, tea/coffee facilities. We are 10 minutes from 'Heathrow Airport', 5 minutes from 'Historic Windsor / Ascot', 25 minutes from 'Central London' and less then 10 minutes from 'Picturesque Burnham Beeches. 10 minutes from 3 major motorways. It's also conveniently located for visiting Windsor (though offering much better value than Windsor hotels).Breakfast and evening meals are available at an extra cost. Take time out to visit the Queen’s weekend retreat, 3 miles from the hotel at majestic Windsor Castle. Kids will love the miniature cities and exhilarating water rides at Legoland theme park, 4 miles away, as well as exploring Kew Gardens. For a day out for adults, you can have a flutter at Windsor Racecourse. Head southwest on Brunel Way towards WellingtonST/A4,turn left into Wellington ST,and keep walking and we are just passed Sainsburys on the left. Come out of station turn left along along Wellington St, continue walking until you see Sainsburys and we are 200 yards passed Sainsburys.